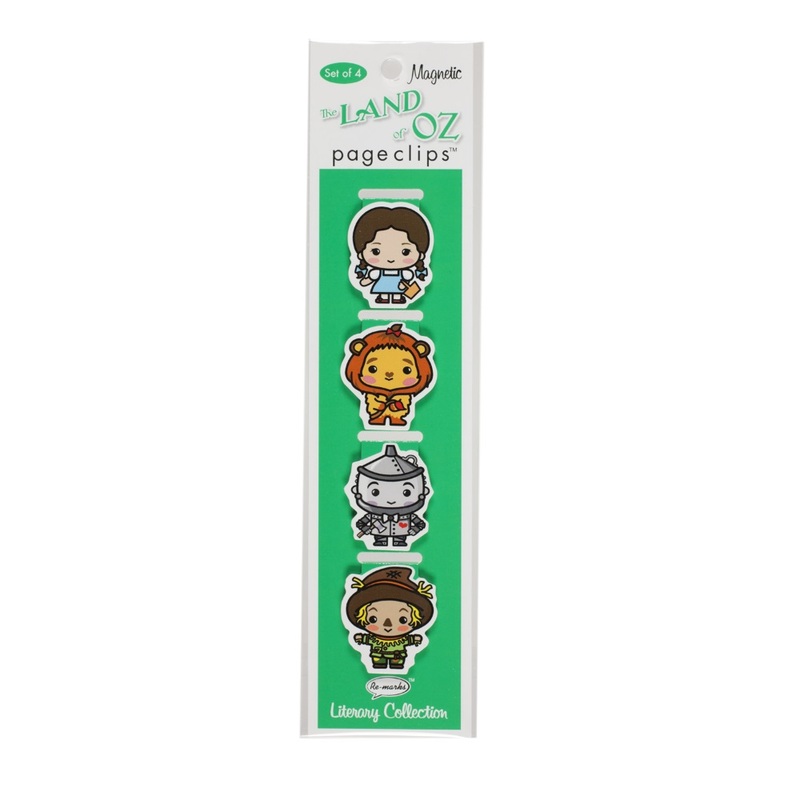 Set of 4 magnetic Wizard of Oz themed page clips. Can be used to replace staples and paper clips, hold multiple pages, or work great as bookmarks! Made in the USA.